Our Reconstructive Conditioner base boasts a unique formula that adds Shine and Body to normal or fine hair. It even works well with dry hair while repairing problem areas. 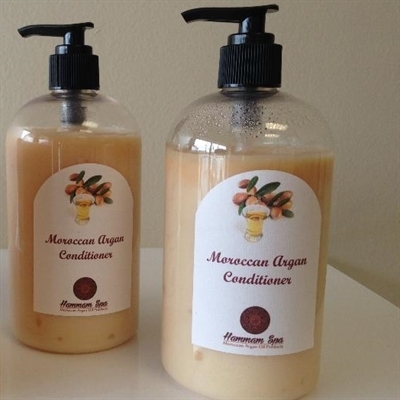 It is fortified with conditioning moisturizers derived from coconut, Which give your hair that silky feel. We also add Vegetable Protein.